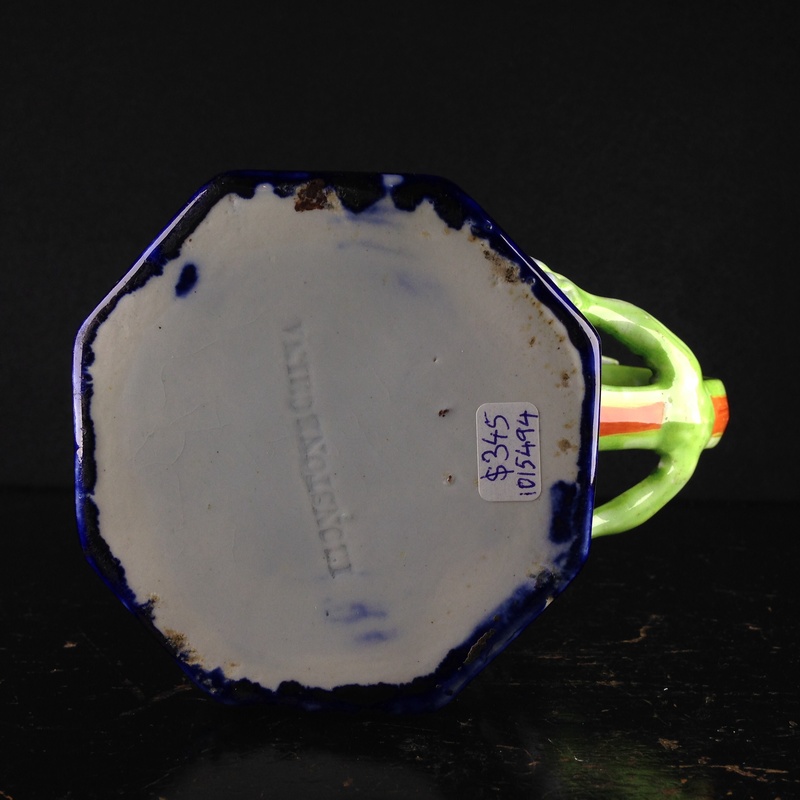 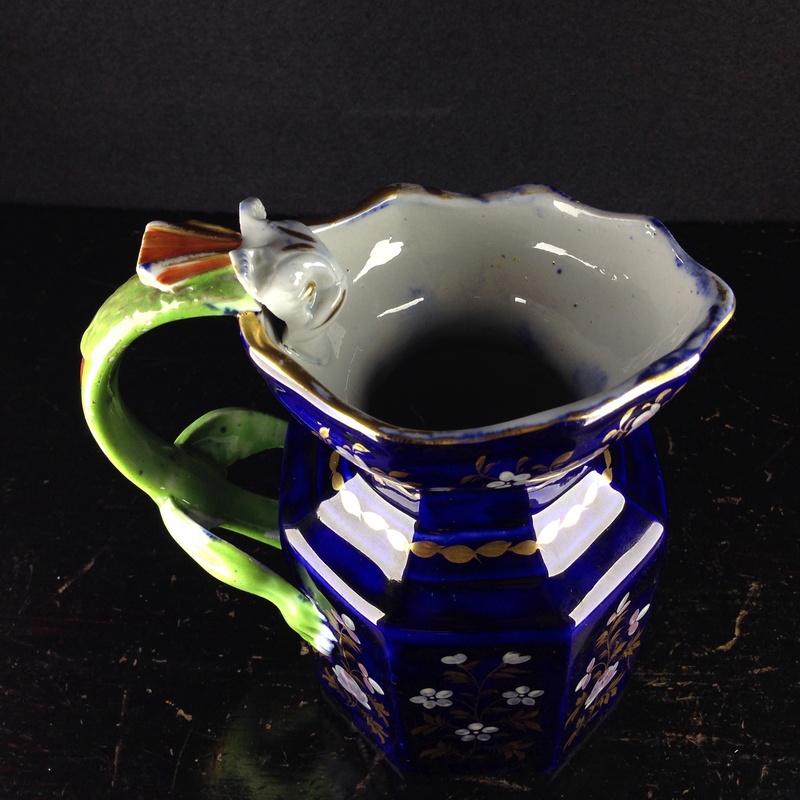 Home / Stock Lists / Ceramics / English 19thC Pottery / Masons Ironstone jug, blue ground with hydra handle, c. 1820. 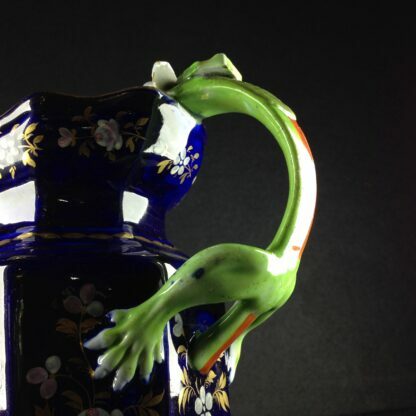 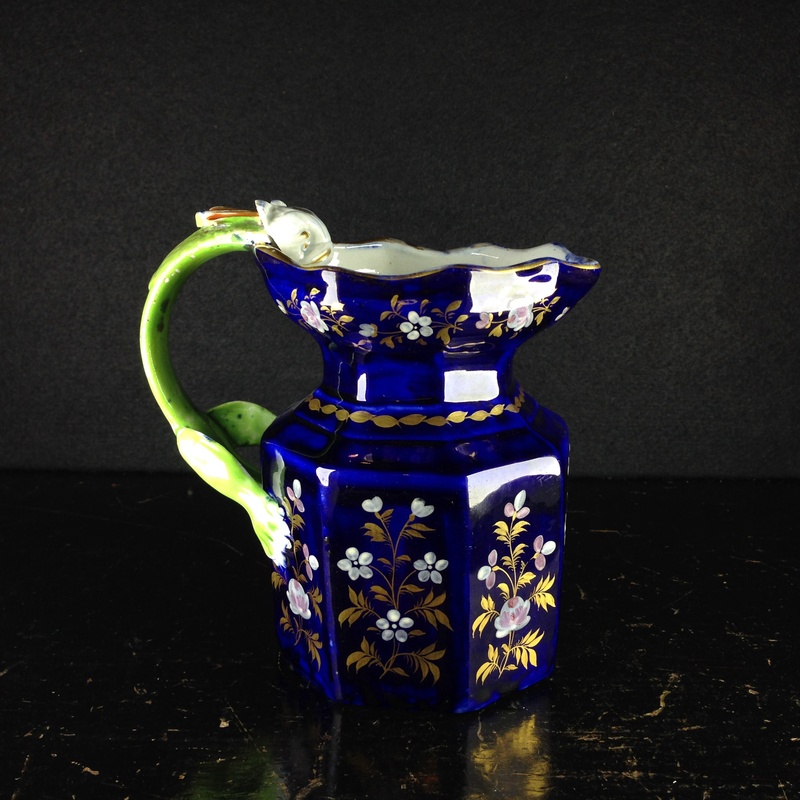 Masons Ironstone jug, blue ground with hydra handle, c. 1820. 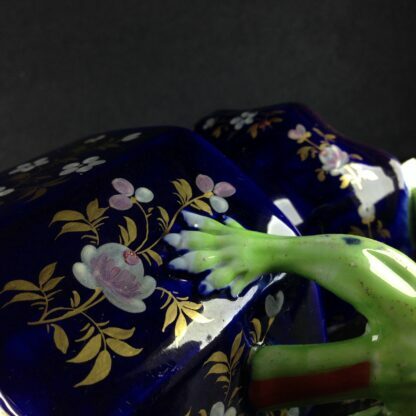 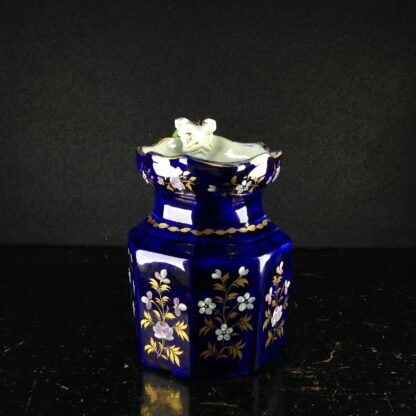 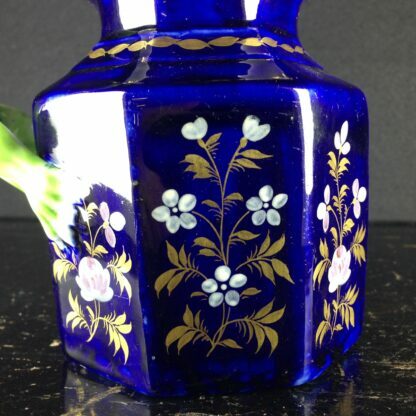 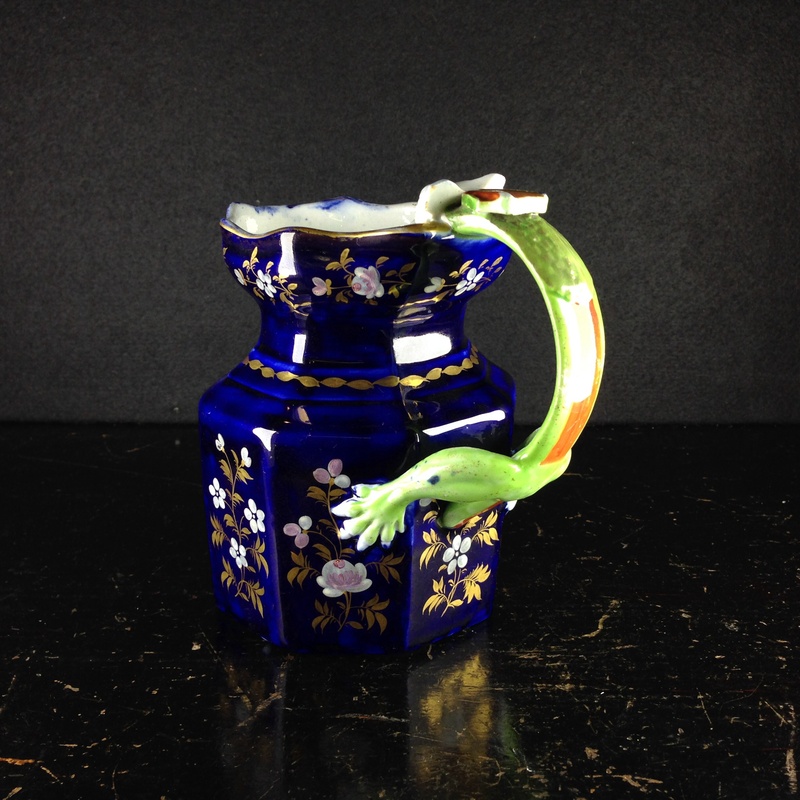 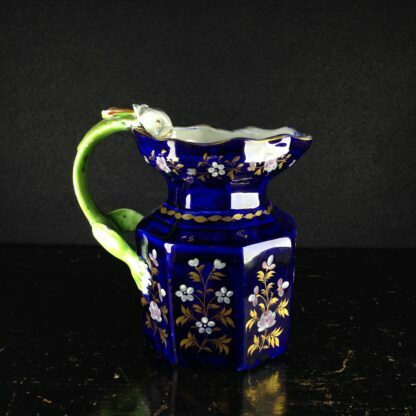 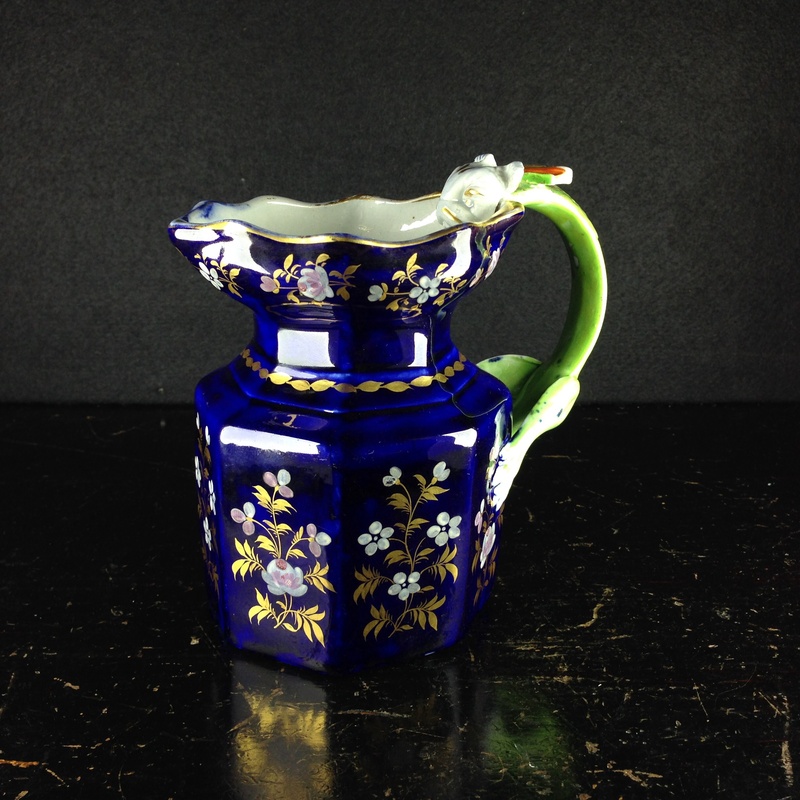 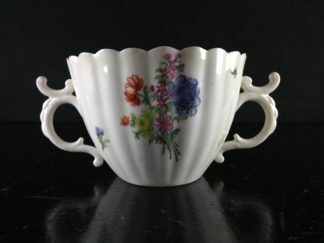 Masons Ironstone jug, of octagonal form, glazed in deep blue with bright enamel flowers & gilt foliage, the handle modelled as a lizard-like ‘hydra’. 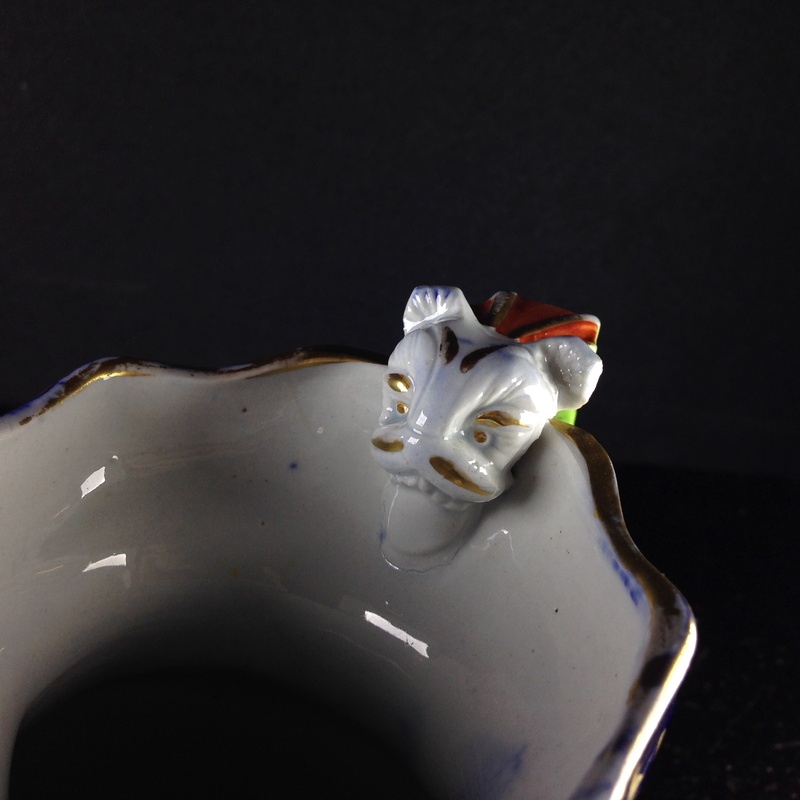 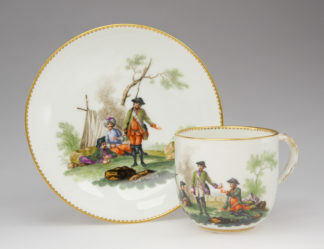 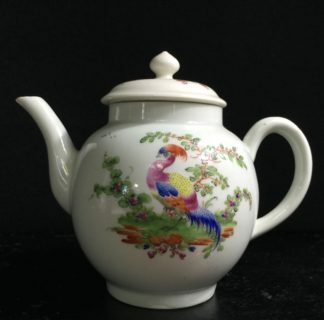 impressed IRONSTONECHINA, Circa 1825.